We are located in the beautiful Rolling Hills Estates, California. 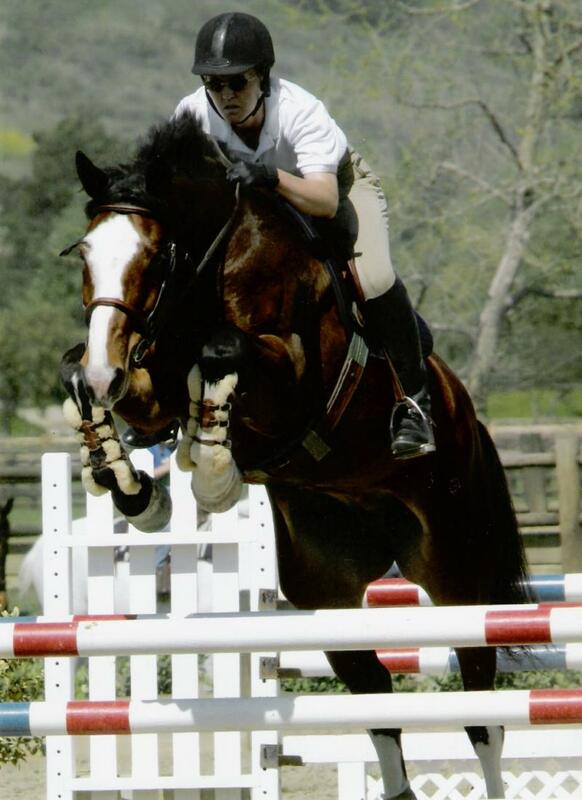 We specialize in harmony between horse and rider through a balanced seat and coordinated use of the aids. 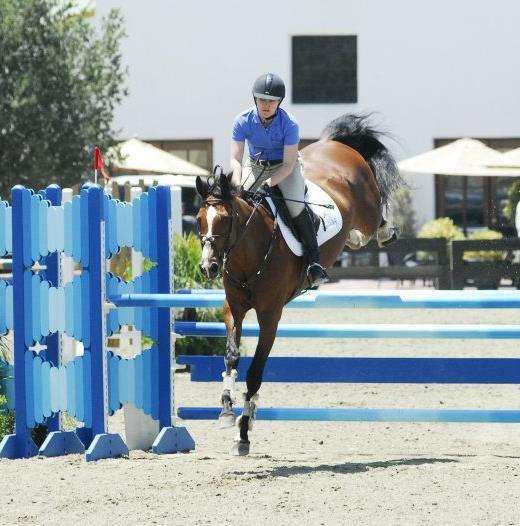 Disciplines include Hunters, Jumpers, Dressage, and 3-day Eventing. 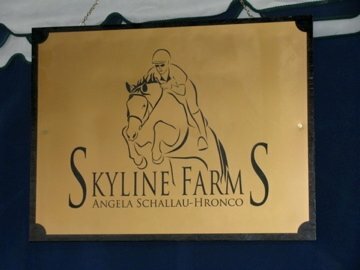 Skyline Farms is headed by Angela Hronco. Copyright 2010 Skyline Farms. All rights reserved.